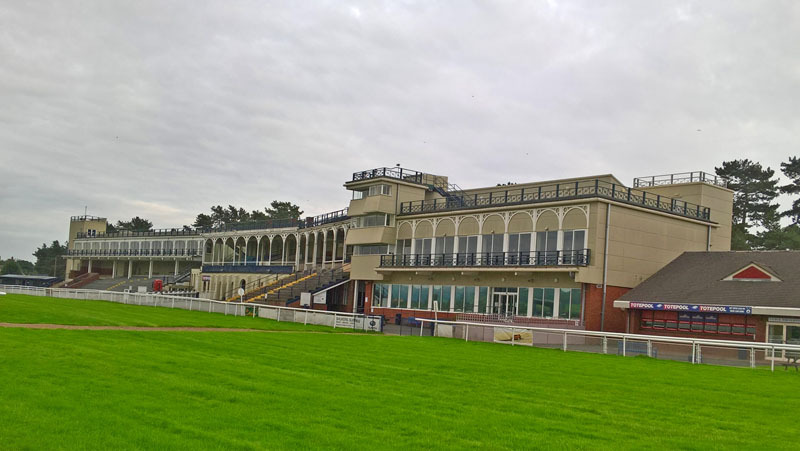 This friendly National Hunt racecourse, often referred to as "Lovely Ludlow" by Radio 5 Live, is just 2 miles north of Ludlow town centre. A great day out for all race fans. According to local legend in the fourteenth century soldiers from Ludlow Castle came here to match their horses. There is certainly a record of racing in 1725. The course retains its Edwardian character and also its strong club atmosphere. Now a National Hunt Course, jumping started in the mid- nineteenth century. Gates are open 2 hours before the first race. First race times are subject to change, please check www.ludlowracecourse.co.uk or the daily press for changes.